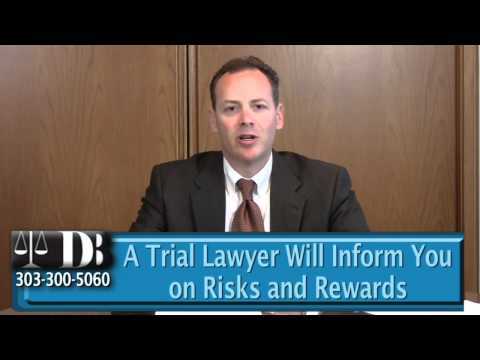 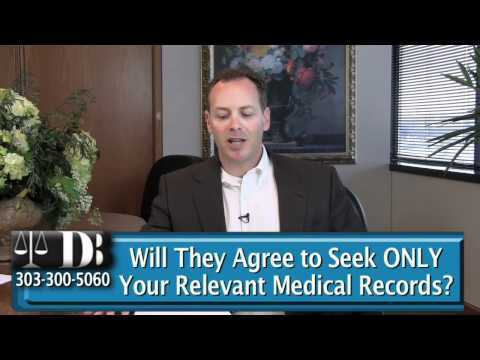 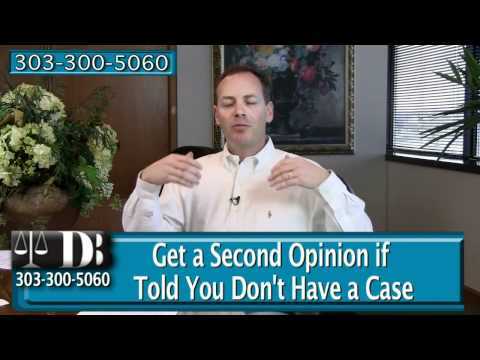 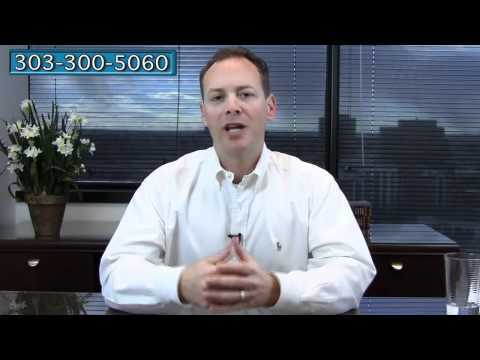 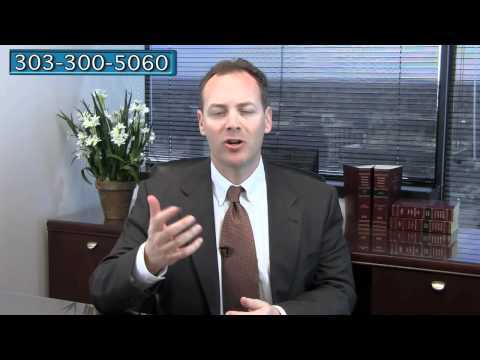 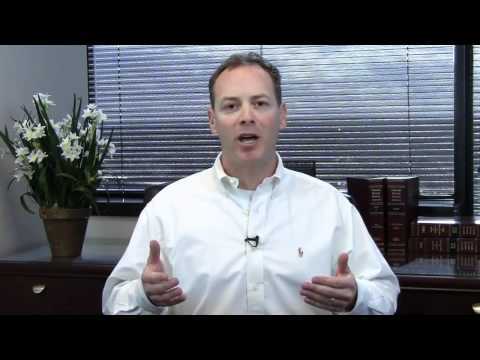 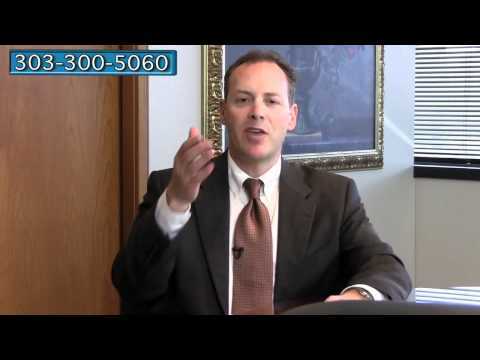 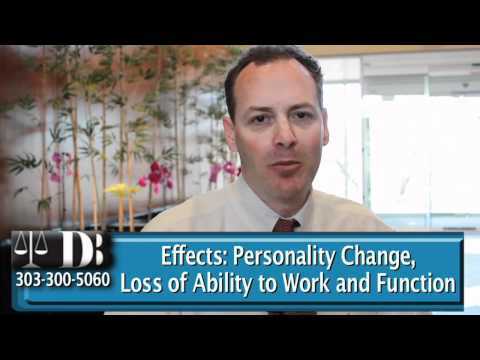 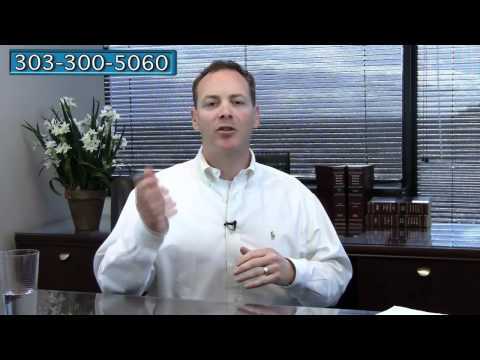 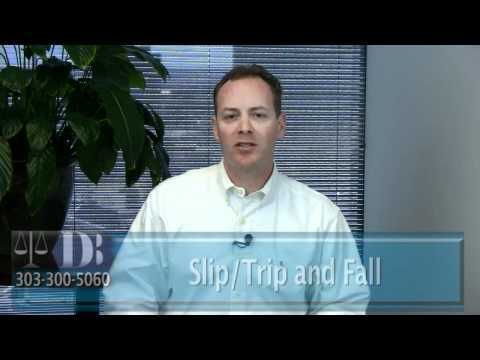 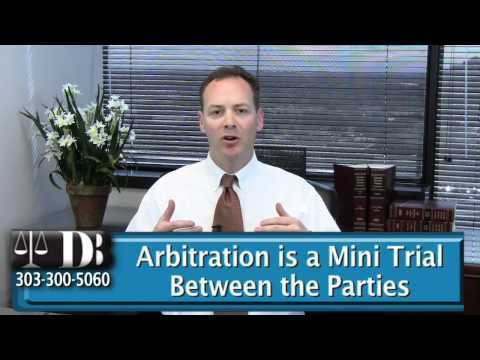 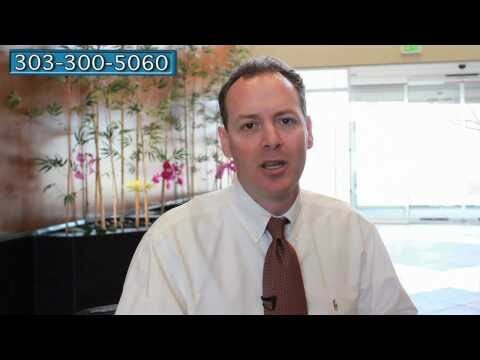 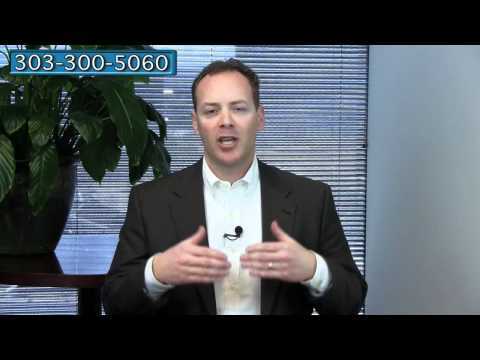 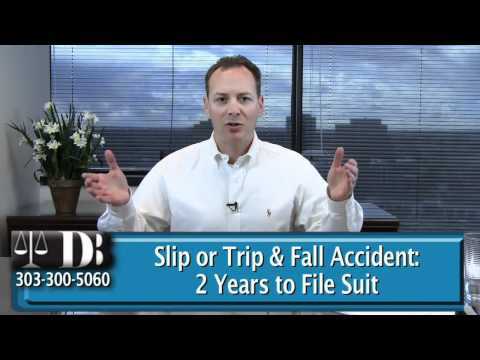 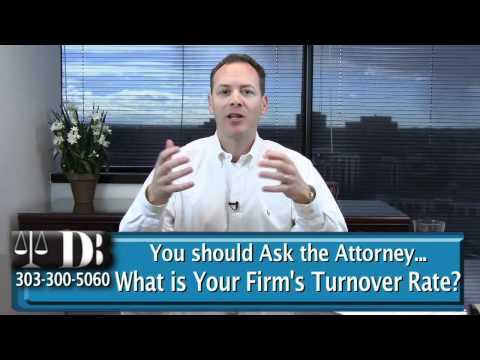 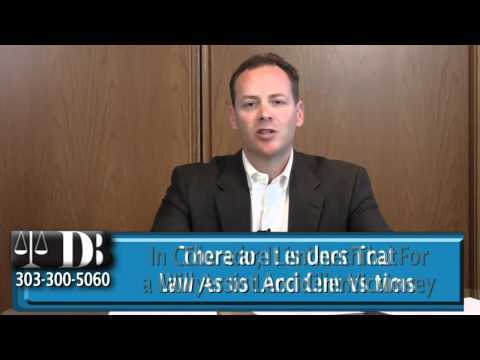 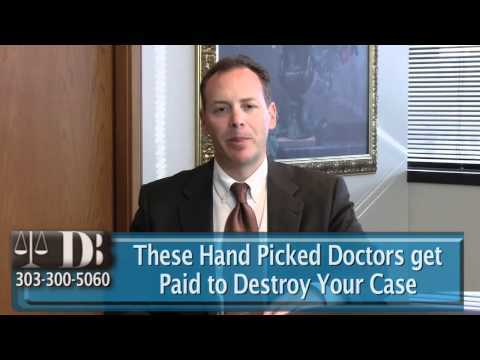 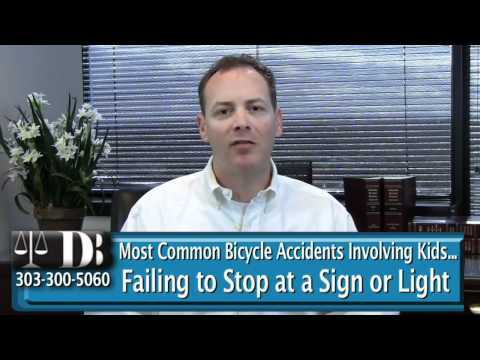 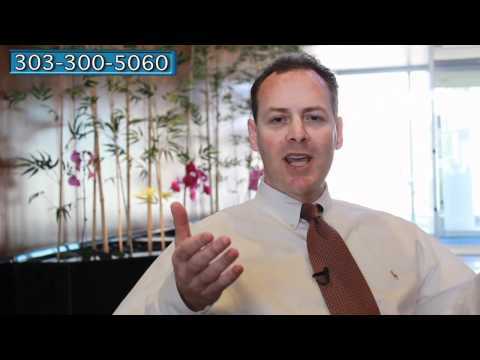 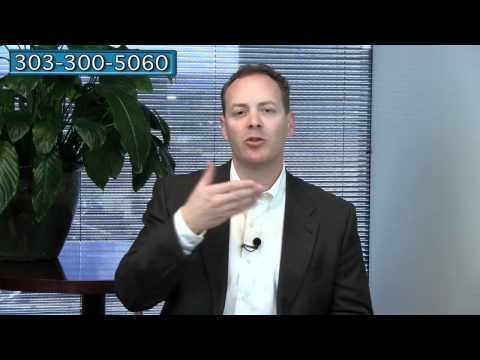 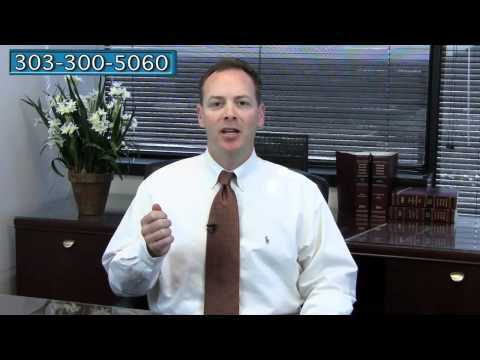 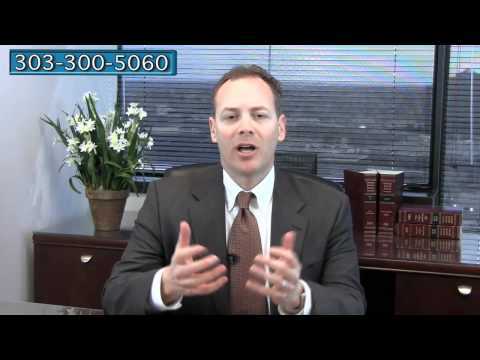 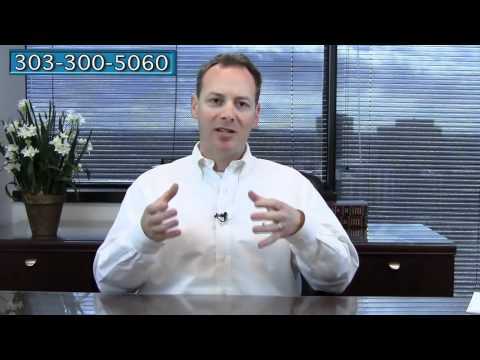 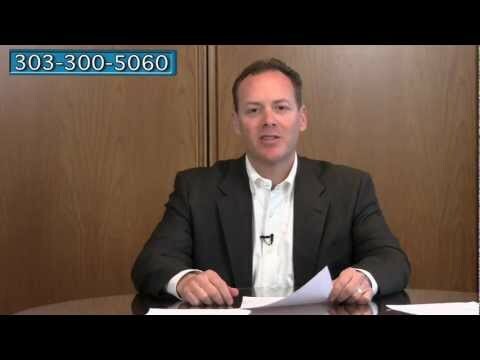 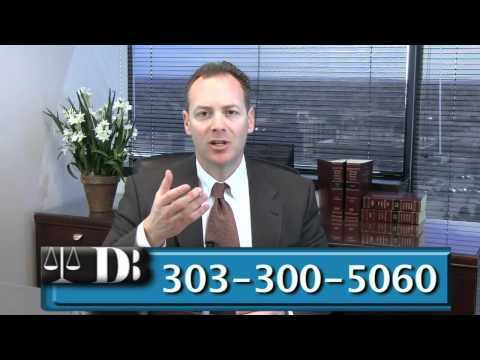 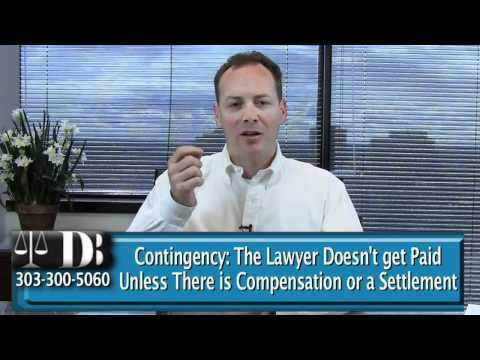 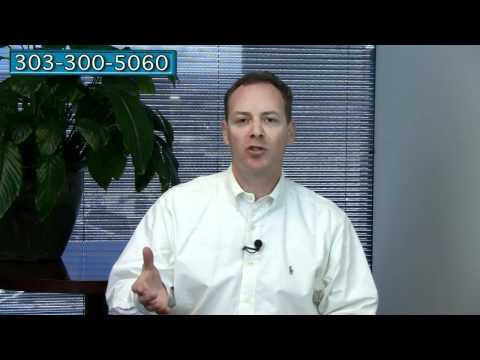 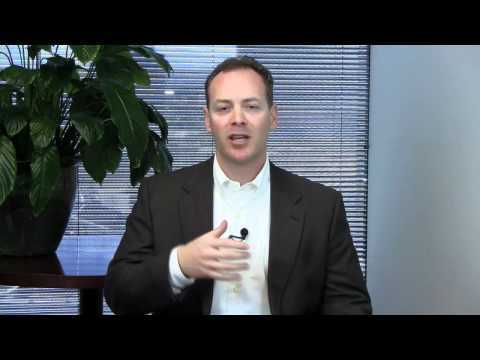 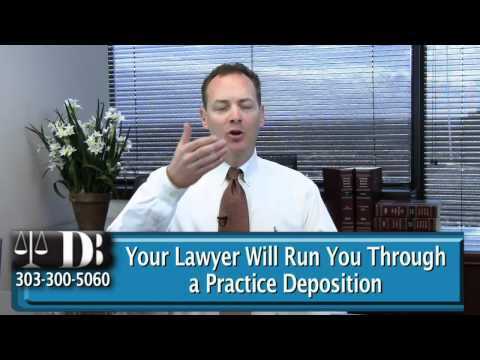 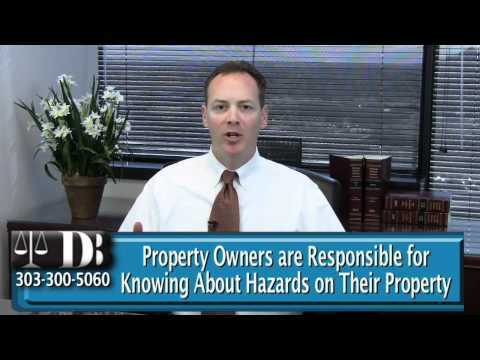 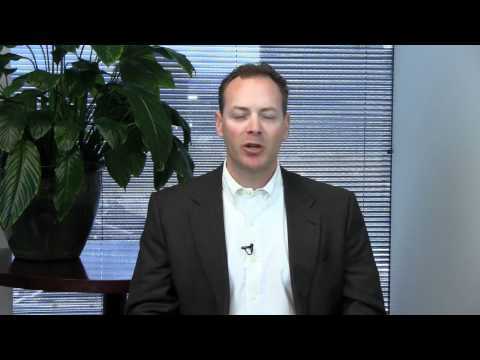 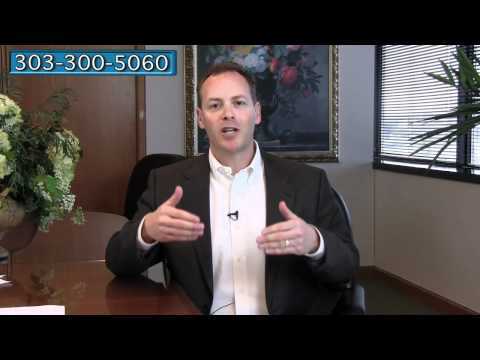 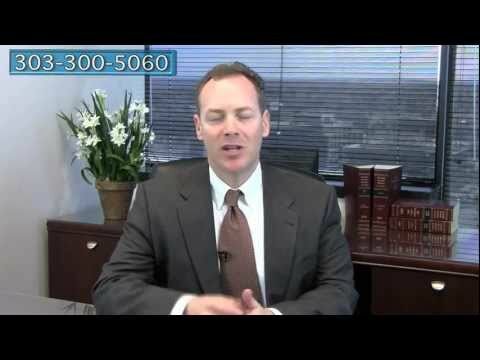 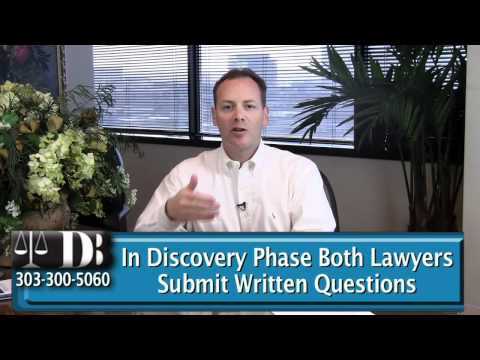 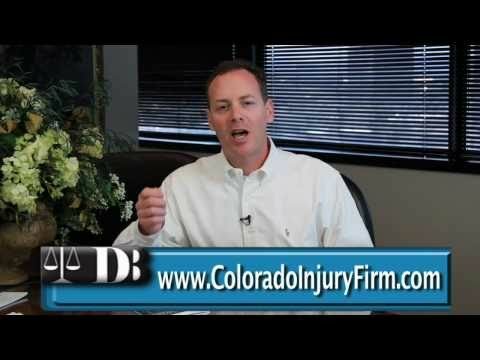 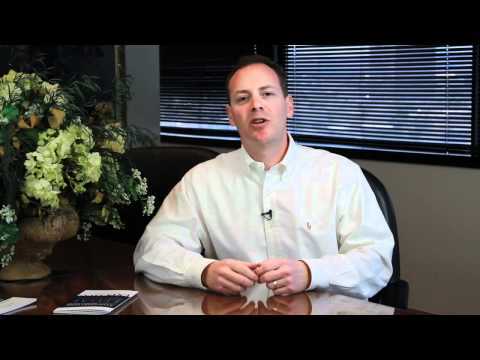 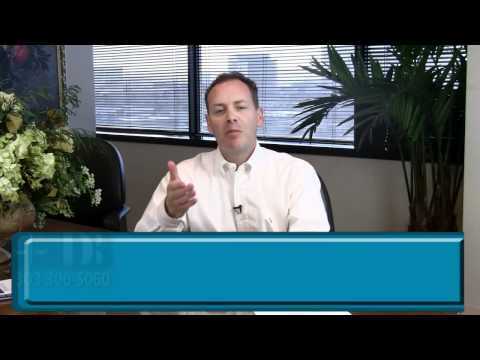 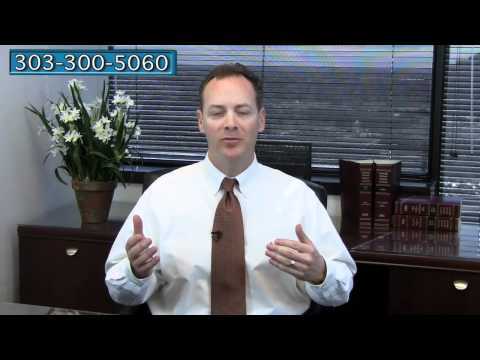 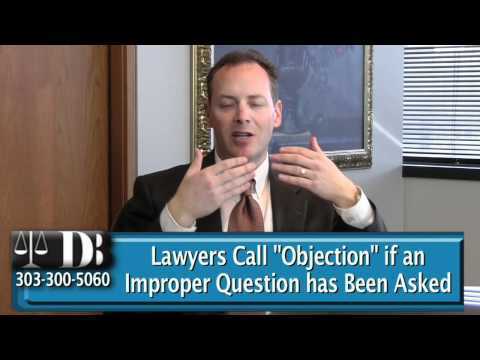 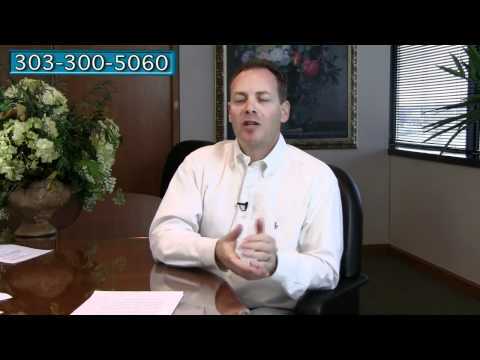 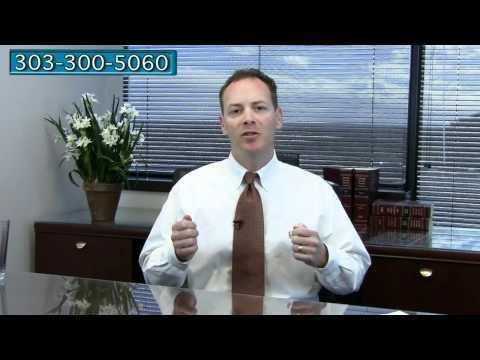 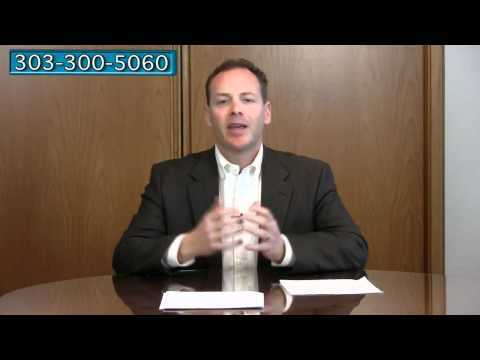 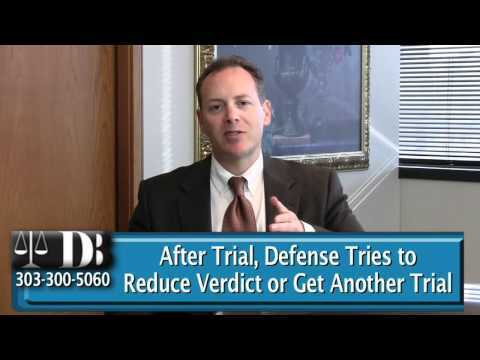 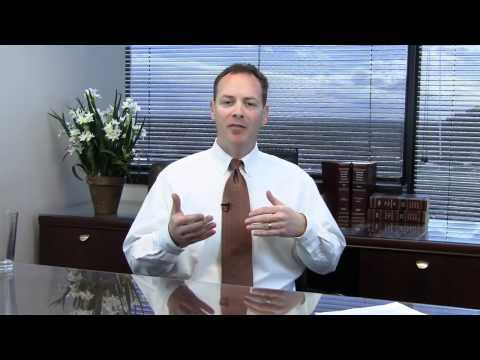 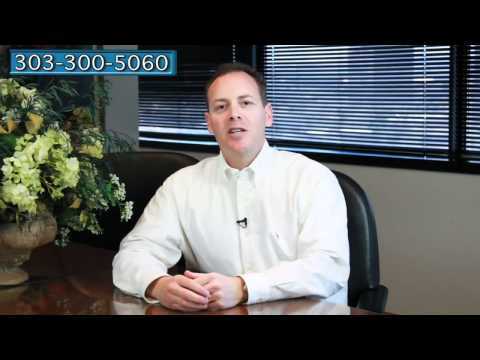 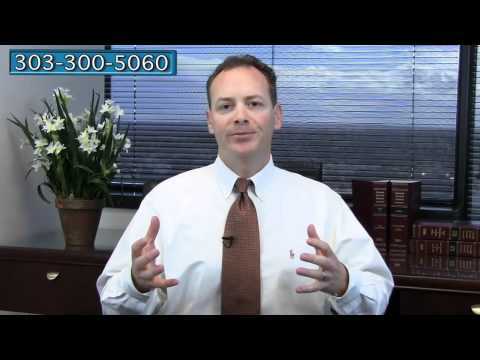 Colorado Personal Injury Attorney DJ..
What Does the Language in Legal Ads Really Mean? 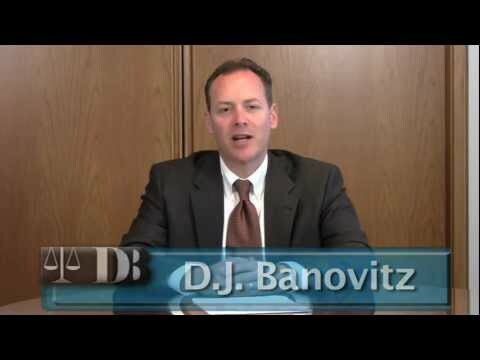 Law Office of D.J. 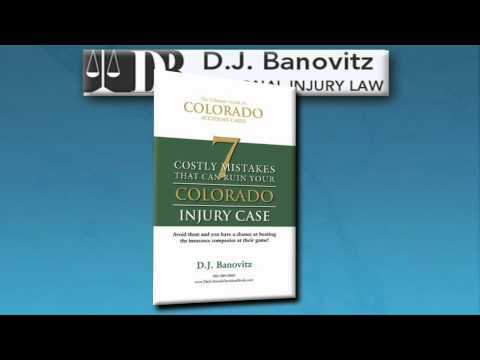 Banovitz, L.L.C. 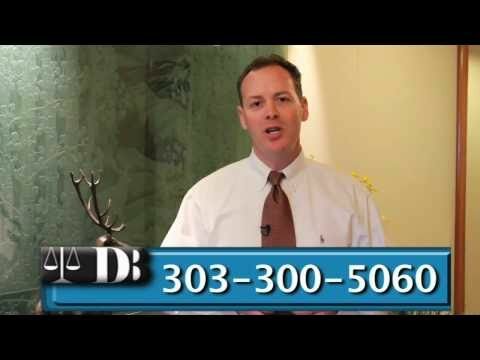 We serve the following localities: Aurora, Arvada, Thornton, Northglenn, Adams County, Englewood, Glendale, Greenwood Village, Littleton, Arapahoe County, Denver, Lowry, Montbello, Montclair, Denver County, Highlands Ranch, Douglas County, Westminster, Lakewood, Wheat Ridge, and Jefferson County.